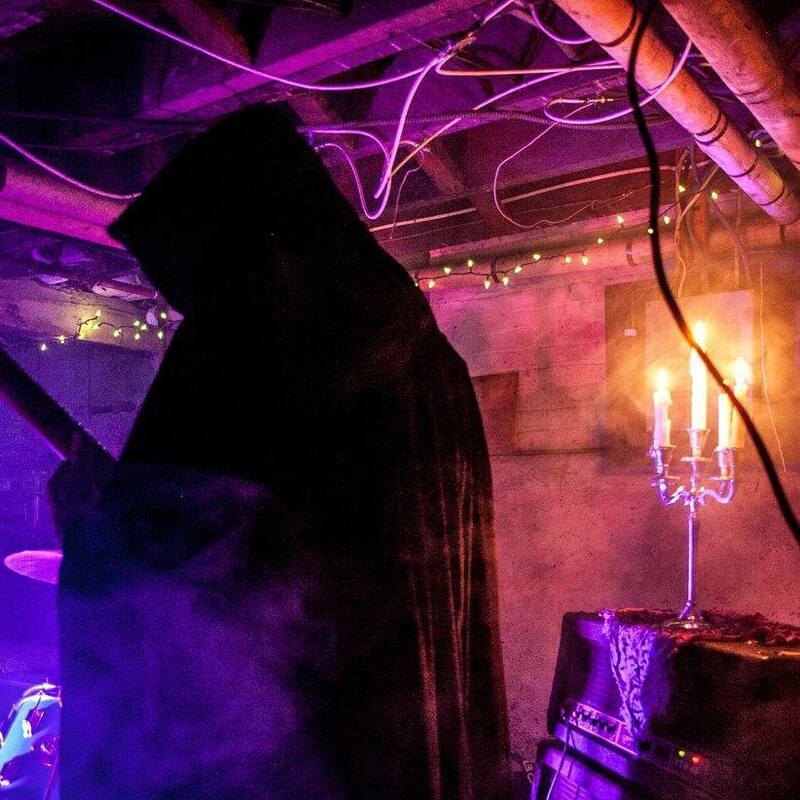 Satan Spits on Children of Light is the debut album from Philly's own Devil Master, and is out now via Relapse Records. A menacing, metal momentum bombards the airwaves as you listen to these hard, searing, snarly tracks. Guttural vocals compound the sense of instrumental urgency, while crossing genres and making you feel like tearing it all down. Supported by Haldol, The Ire, Sadist, Public Acid, Satan's favorite sons will be honoring their release this Sunday, March 17 at PhilaMOCA.